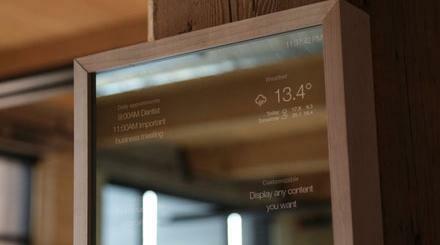 Here is a smart mirror that helps you see yourself in the best light. The simplehuman Wide View Sensor Mirror has a light system that simulates natural sunlight. It has an app that lets you change light settings. The mirror lights up automatically as your face approaches. 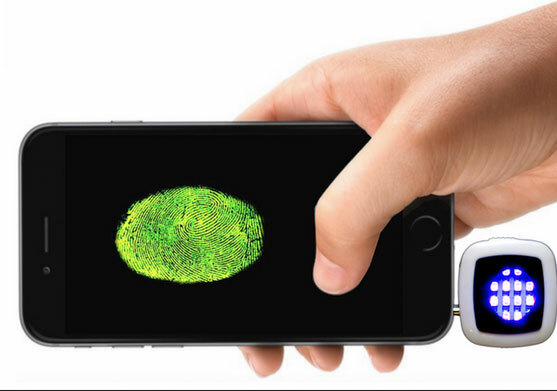 It has a battery that lasts up to 3 weeks. The app lets you recreate custom light settings easily. You also get a wide viewing area and folding side panels. Sets you back under $400 at this time.